This book is an up-to-date handbook in understanding congenital disorders. It enlists state-of-the-art research and analysis on Down Syndrome. 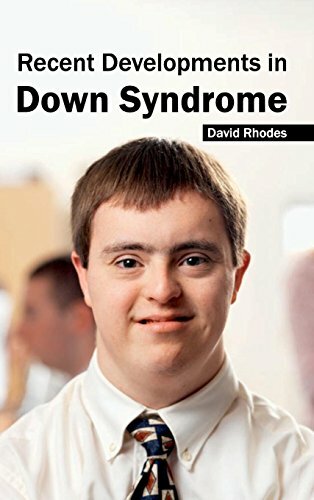 Down syndrome is a genetic syndrome involving presence of a third chromosome 21 causing delayed physical growth and sometimes intellectual growth as well. Medical experts, students and professionals will alike find this text extremely handy in their respective fields and they will be able to use this book as a ready reference in their work. The salient characteristics of this book include the common diseases caused by this condition and sheds light on prenatal diagnosis. While it focuses mainly on research work, the utility of this book goes beyond the horizons of academics. It will appeal to an even broader spectrum of readers including families and caretakers of those affected by Down syndrome.